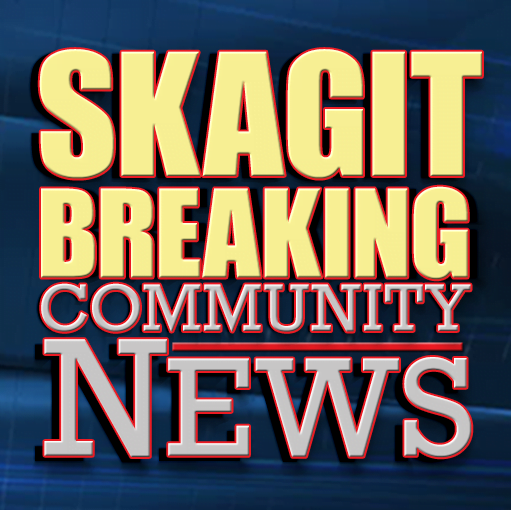 Sedro-Woolley, WA- Two Sedro-Woolley Police Officers were injured after responding to assist a Skagit County Sheriff’s Deputy in an attempt to stop an eluding suspect. Fire and EMS crews responded to reports of an unconscious woman in a vehicle around 12:30 p.m. on Monday. Arriving fire crews found a woman who appeared to be intoxicated and passed out behind the wheel of a vehicle. As a Deputy arrived, the woman sped off nearly running over a firefighter. A Sedro-Woolley Officer followed the vehicle, while a Sedro-Woolley Police Sergeant deployed spike strips before the woman entered city limits. The Spike Strip successfully deflated the passenger side tires of the vehicle, causing the vehicle to slow but the woman continued attempting to elude deputies to the area of Fruitdale and Minkler Road. When Officers had the woman’s vehicle boxed in, the woman attempted to turn around and rammed a Sedro-Woolley Police Vehicle as the Officer pulled his car in front of her in an attempt to stop her. The woman then exited the vehicle and attempted to flee on foot. Officers gave chase and were able to force the suspect to the ground where she was taken into custody. 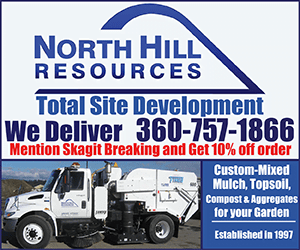 The Sedro-Woolley Sergeant was injured while deploying the spike strips and required transport to the hospital to receive several stitches. A second Sedro-Woolley Officer was injured during the incident but had non-life threatening injuries. The woman was taken to the Hospital to be checked out, then booked into the Skagit County Community Justice Center for Investigation of Driving under the influence, Attempt to Elude, and 2nd Degree Assault. The Washington State Patrol and Burlington Police Department responded to assist with the incident and investigation. Be the first to comment on "Sedro-Woolley Officer Injured While Attempting to Stop Suspected Intoxicated Driver"